In its seventy years, the Centers for Disease Control and Prevention (CDC) has evolved from a malaria control program to an institution dedicated to improving health for all people across the world. The Fears of the Rich, The Needs of the Poor is a revealing account of the CDC’s development by its former director, public health luminary William H. Foege. Dr. Foege tells the stories of pivotal moments in public health, including the eradication of smallpox (made possible due in part to Foege’s research) and the discovery of Legionnaires’ disease, Reye syndrome, toxic shock syndrome, and HIV/AIDS. With good humor and optimism, he recounts the various crises he surmounted, from threats of terrorist attacks to contentious congressional hearings and funding cuts. Highlighting the people who made possible some of public health’s biggest successes, Foege outlines the work required behind the scenes and describes the occasional tensions between professionals in the field and the politicians in charge of oversight. In recent years, global public health initiatives have come from unanticipated sources. Giants in the field now include President Jimmy Carter and his wife, Rosalynn, who promote programs aimed at neglected diseases. Melinda and Bill Gates have invigorated the field through research and direct program support, especially in the area of vaccine-preventable diseases. And the Merck Mectizan program has dramatically reduced river blindness in Africa. Foege has been involved in all of these efforts, among others, and he brings to this book the knowledge and wisdom derived from a long and accomplished career. 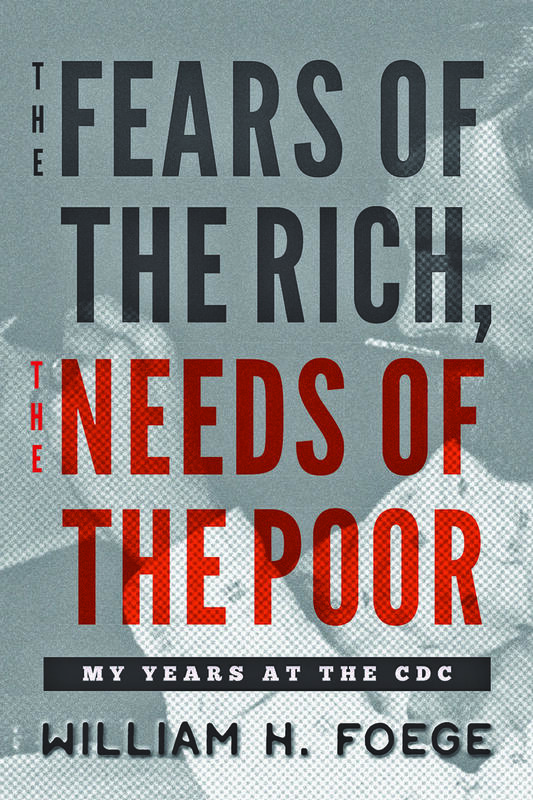 The Fears of the Rich, The Needs of the Poor is an inviting but unvarnished account of that career and offers a plethora of lessons for those interested in public health. 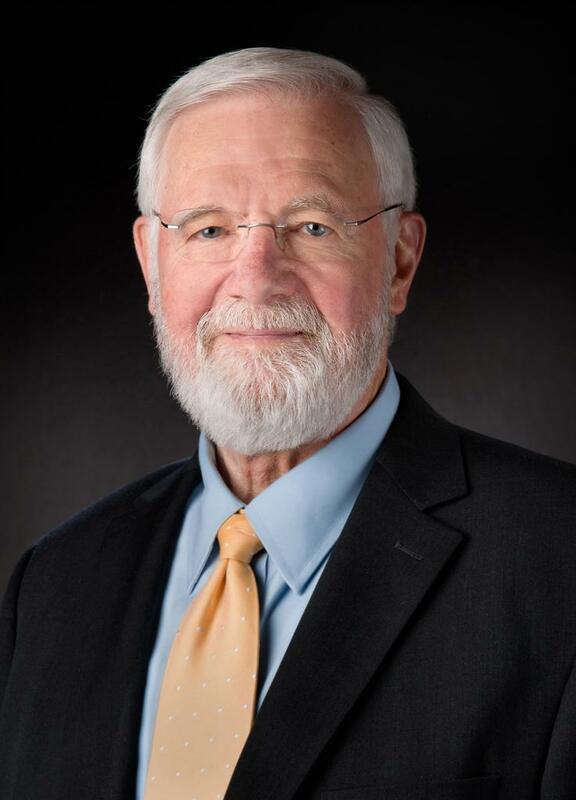 William H. Foege, MD, MPH, is emeritus presidential distinguished professor of international health at Emory University and an early consultant to the Bill & Melinda Gates Foundation. He is the author of House on Fire: The Fight to Eradicate Smallpox. In 2012, he was awarded the Presidential Medal of Freedom.